To say that social networking platforms have become an integral part of any modern day company or organization, would be a massive understatement. These outlets can provide great outreach, allowing for an increased awareness on the day-to- day happenings of any organization. In particular, Twitter has grown in recent years making it one of the top social media apps. It has proved to be a valuable asset to just about every organization in existence, or at least those which desire to remain on the cutting edge of communication with the consumer. 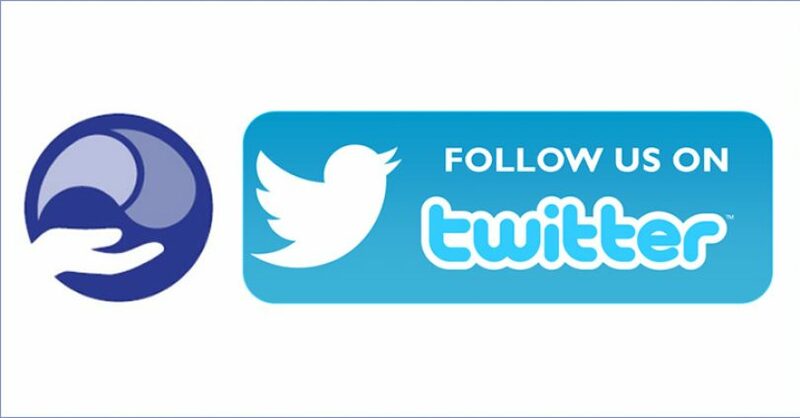 An active Twitter account is an easy and fast way to provide current information to an important base of followers. 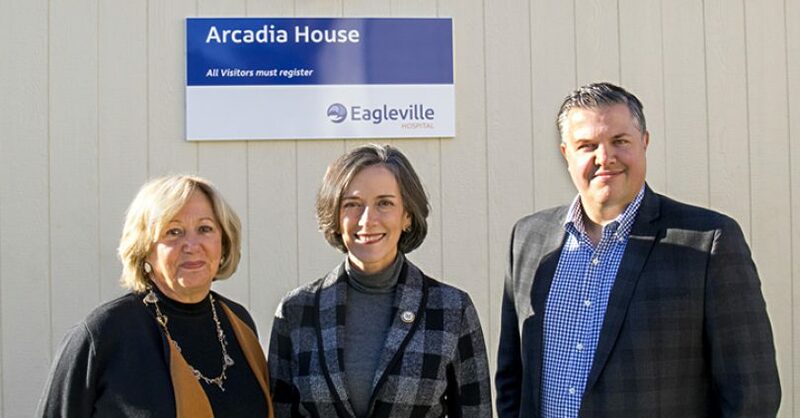 In partnership with the Montgomery County Department of Human Services, Eagleville Hospital is announcing the opening of Arcadia House — a unique evidence-based treatment program for young men ages 18 through 26. 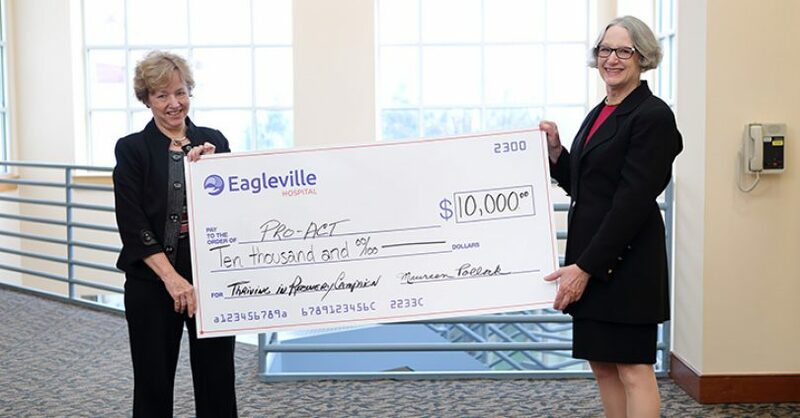 Through a $600,000 reinvestment grant from the Montgomery County Department of Human Services, Eagleville Hospital is expanding services to specifically reach the increasing number of young adults in Montgomery County with substance use disorders and the growing overdose death rate from opioid pain relievers and heroin. Pennsylvania now leads the nation in drug overdoses among men ages 12 – 25 and ranks 9th in the country among the general population. In the modern day, alternative methods of behavioral treatment have been receiving increased attention. While traditional therapeutic methods such as counseling, clinical medication, and so forth still have their place, they are no longer considered the only acceptable ways to provide treatment to a patient. 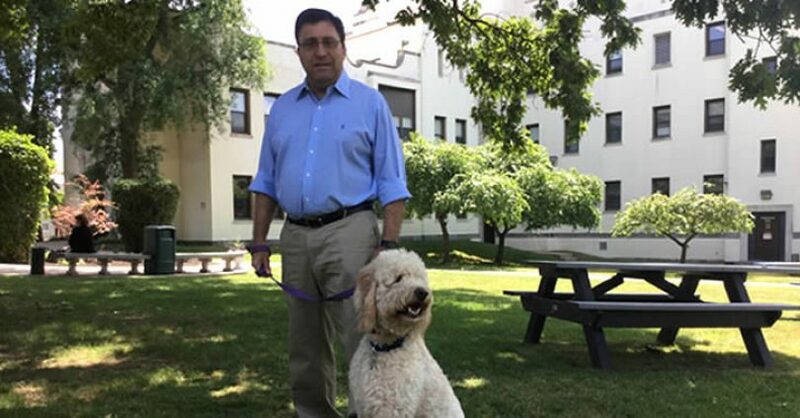 Among these new treatment methods that are making waves is the use of therapy dogs, which can be seen working to a tee at Eagleville Hospital. My name is William Charles Folks, I am a Licensed Clinical Social Worker. I was asked to testify today by the Rehabilitation Community Providers Association. With more than 325 members serving well over 1 million Pennsylvanians annually, Rehabilitation and Community Providers Association (RCPA) is among the largest and most diverse state health and human services trade associations in the nation. Eagleville celebrates 50 years in behavioral health disorders treatment. In the field of rehabilitation, the highest honor an institution can receive is positive testimony from the patients who made use of it. They are the ones who benefit from the services, and give credence to the methods, attitudes and practices of the hospital. 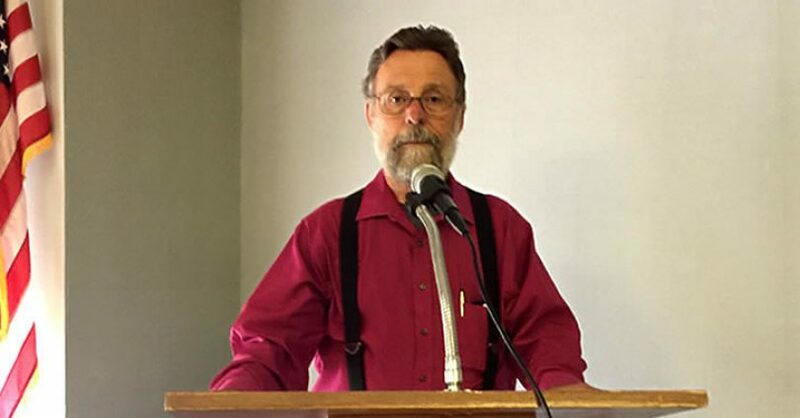 If there was ever any doubt that Eagleville is one of the best facilities of its kind, those dissentions were put to rest on the afternoon July 28th, when the 50th anniversary celebration was held in the hall at the Patient Care Building. Heroin addiction is at an all-time high in southeast Pennsylvania and across the nation. One cannot open a newspaper, browse online newsfeeds or watch television without seeing a story about addiction. No addictions field existed in the early 1970s. There was an “alcoholism field” and a “drug abuse field,” each viewing the other with considerable suspicion and condescension. The separation in the two fields, which on the surface reflected a difference in drug choice, also reflected deep generational differences and differences in ethnicity and social class. Denise Kitson, LCSW, joined the Eagleville team in January of 2015 as Director of Counseling Services. Denise brings twenty years’ expertise in leading clinical teams, most recently as Director of Inpatient Clinical Services at Park Royal Hospital, in Fort Myers, FL, where she was known for her innovative thinking and for setting high standards for herself and those around her—all with an easygoing style and sense of humor that puts patients and colleagues at ease. Eagleville Hospital is excited to publish its new logo and website today, Tuesday June 21st, 2016. 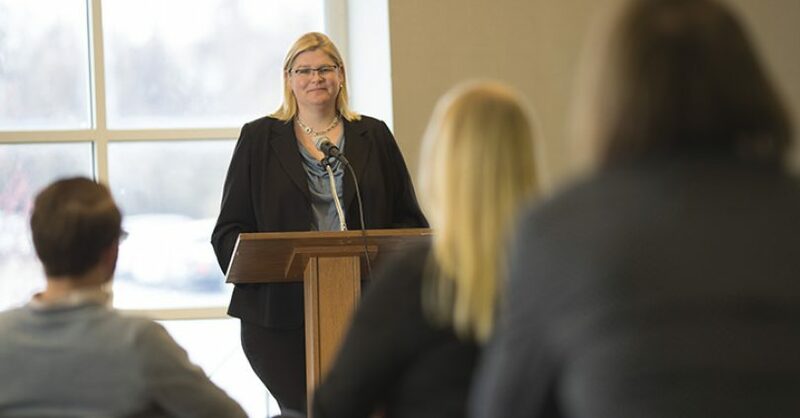 Rebranding comes at an appropriate time as Eagleville prepares to celebrate its 50th year of behavioral health care to the community and the community’s need for our care is at an all-time high with the alarming opioid epidemic.